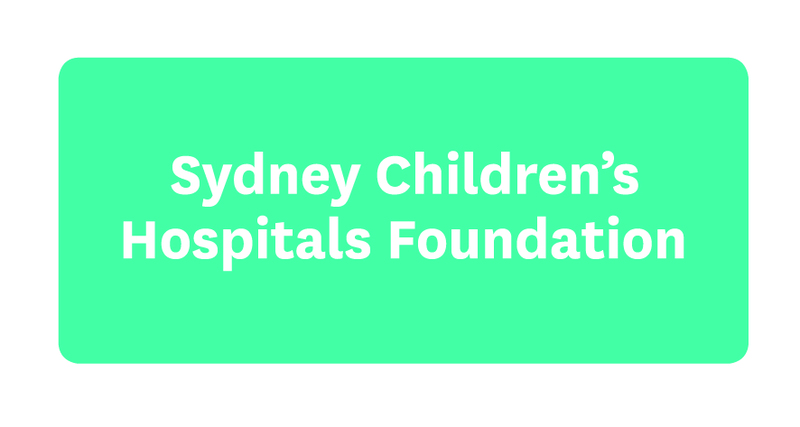 Sydney Children’s Hospitals Foundation is a charitable organisation that exists to fund groundbreaking research and everyday clinical care at Sydney Children’s Hospital, Randwick. The Hospital is a safe and friendly healing environment for children from NSW and beyond. The Hospital's expert medical staff care for more than 69,000 critically ill and injured children every year. 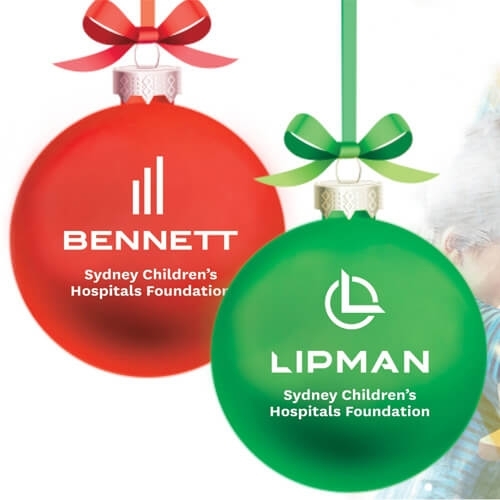 I’ve chosen to raise much needed funds for Sydney Children's Hospital, Randwick.